Note: We are republishing this blog and podcast post because of technical issues with the first one. Apologies if you get updated twice for this post. Thanks! 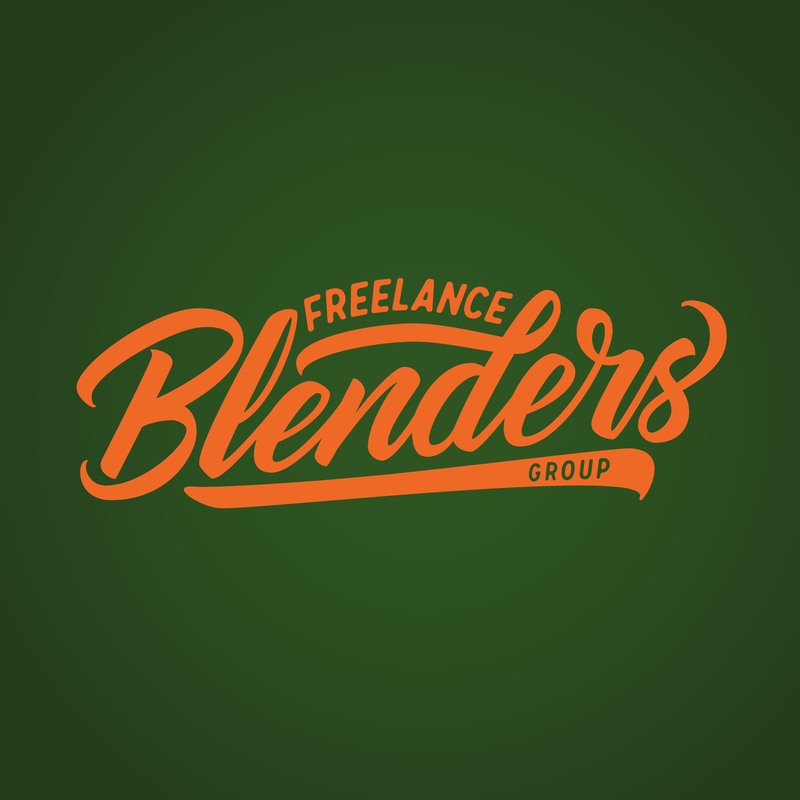 Hello, Freelance Blenders! The podcast has been quiet in the last few weeks but I want to assure you that I’m planning and working on new ventures to spread the love for freelancing even more! 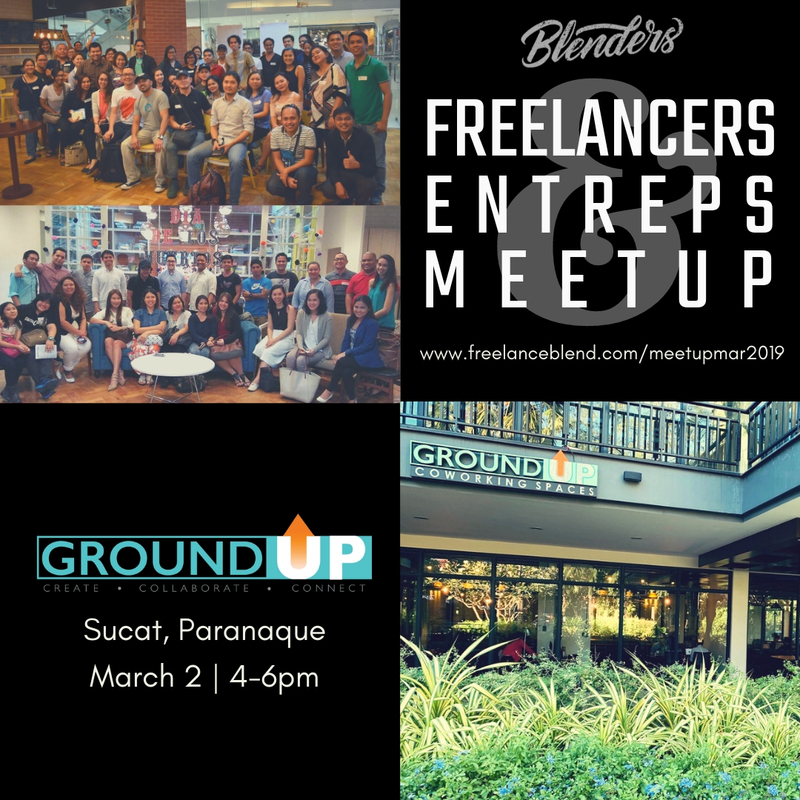 Last month was hectic for me with activities such as attending the PISCon in Davao City, setting up a new client, and preparing for new projects that will serve the freelancing community. 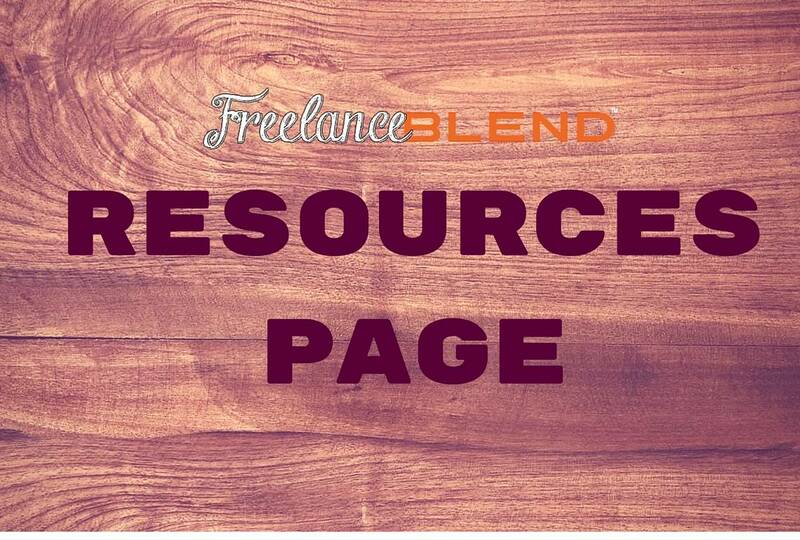 The truth is: Freelance Blend was not really quiet in the last month. In April, Freelance Blend was featured in the Entrepreneur US article featuring TOP 28 marketing podcasts for entrepreneurs. It is an honor to be featured in the same article together with top podcasters who I admire and listen to. 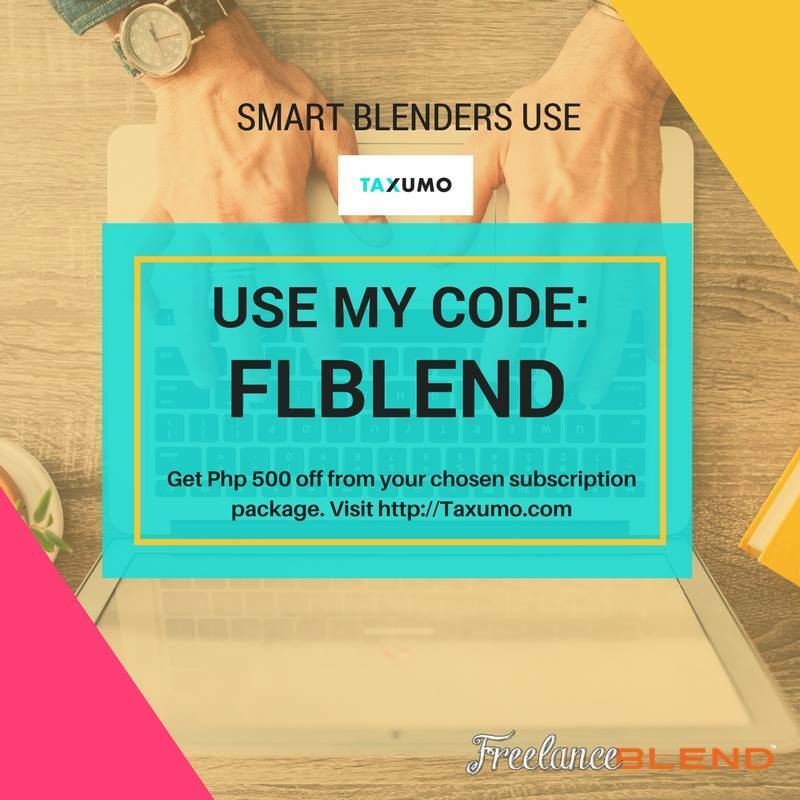 I am also proudly supporting fellow Filipinos who are now starting podcasts such as Arianne Serafico and Marvin Basa who recently interviewed for one of his episodes. Check the links section below for details. I would ask, what it is about freelancing that you find fulfilling? Or how much do you love your work? 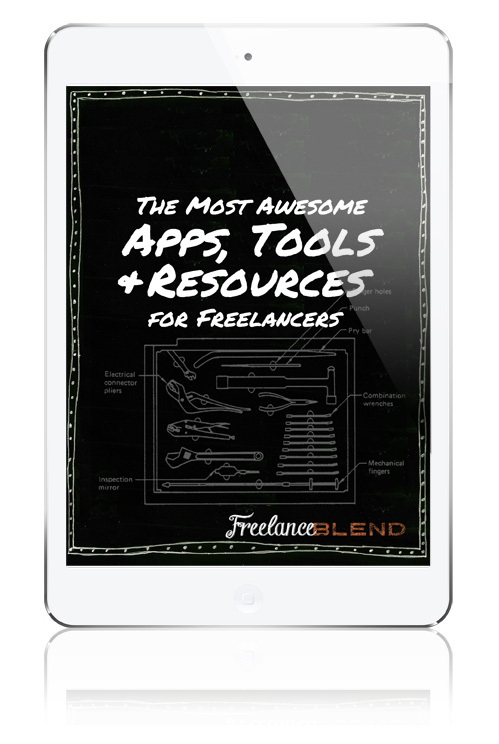 What are the biggest challenges of freelancing? 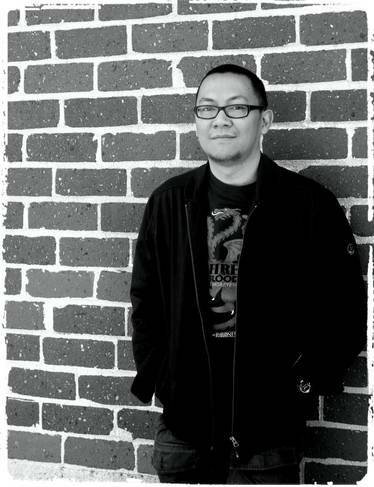 Listen as I share some of my experiences in the freelancing world and the lessons that I’ve learned along the way. Watch out for more Ask Marv sessions in upcoming weeks! 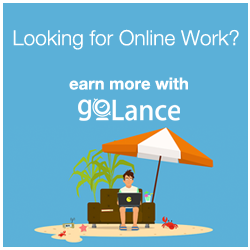 Do you have questions related to freelancing and online entrepreneurship? Post your questions here!